All things Victory in your pocket. BE INFORMED. GET PREPARED. IN A SNAP. 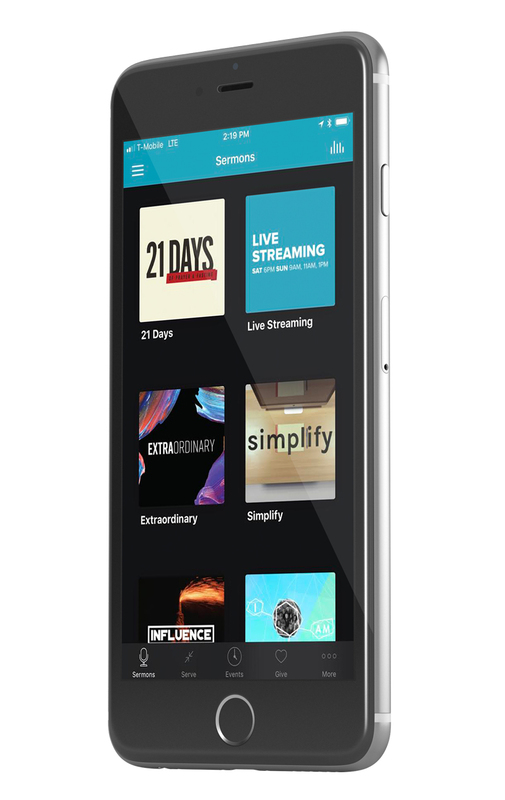 With the Victory ATL app, you can watch live and on-demand content, access giving on the go, and get the scoop on all events, activities, programs and classes. So, what are you waiting for? No excuses. Get the app! 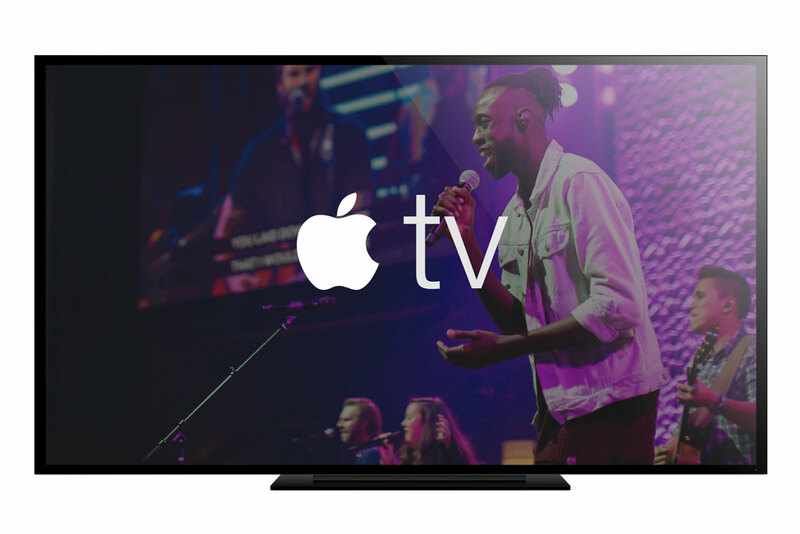 With our AppleTV app, you can watch live and on-demand content right on your TV with the click of a button. We currently support the AppleTV platform exclusively. So, what are you waiting for? Get the app in AppleTV app store!